I’m relatively new to your blog so this is the first I’ve seen of this feature, but I love it. I hope it becomes a regular thing again. Ah! Excellent the stick figures are back again and you choose my favorite film of all time! Thank yoy John this makes my day! great post, very cool, I had a nice larf. thanks! Haha, nice one. I think I missed out on your stick figure drawings before. Looking forward to more. I’m kind of excited about doing more, so there should be a few more in the coming weeks. Brilliant stuff! Hope we’ll be seeing more of these soon! 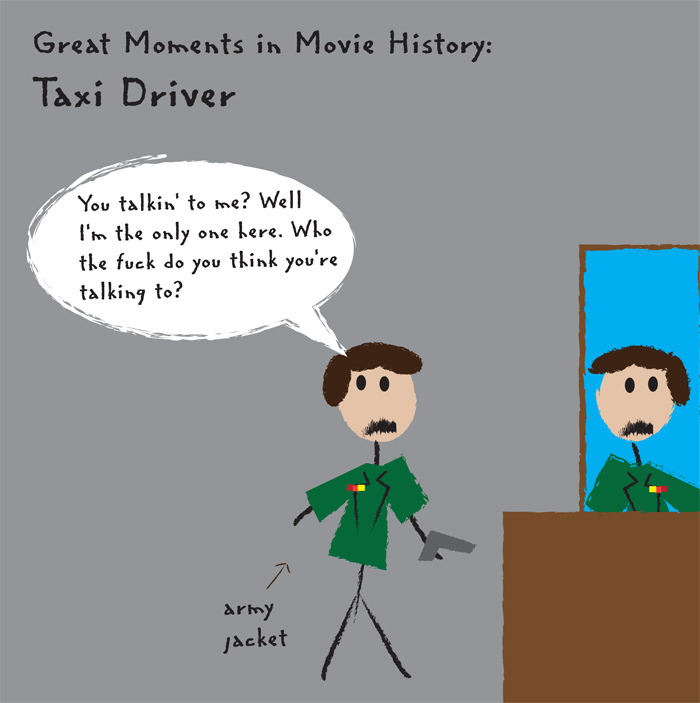 Taxi Driver was a great choice to re-kickstart the series. However, my all-time favourite will always be your stick-figure rendition of Bergman’s Faith trilogy. Having sat on it for so long, there are a lot of possibilities, fortunately. “Travis Bickle’s Stick Figure” is the new name of the band! 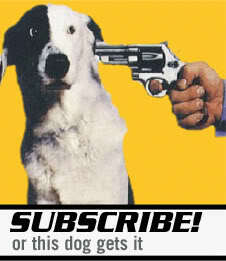 A Taxi Driver flipbook, like Danny Butterman’s flipbook in Hot Fuzz, would be epic. So the Bergman is next, right?